On Monday, Google pushed out March’s security patch to its Nexus and Pixel devices. Most of the updates pushed through without issue, except for the Nexus 6’s Android 7.1.1 build that caused an issue with Android Pay. Well, an issue with Android’s SafetyNet was likely the culprit behind Android Pay not working , so Google pulled the update for the Nexus 6. 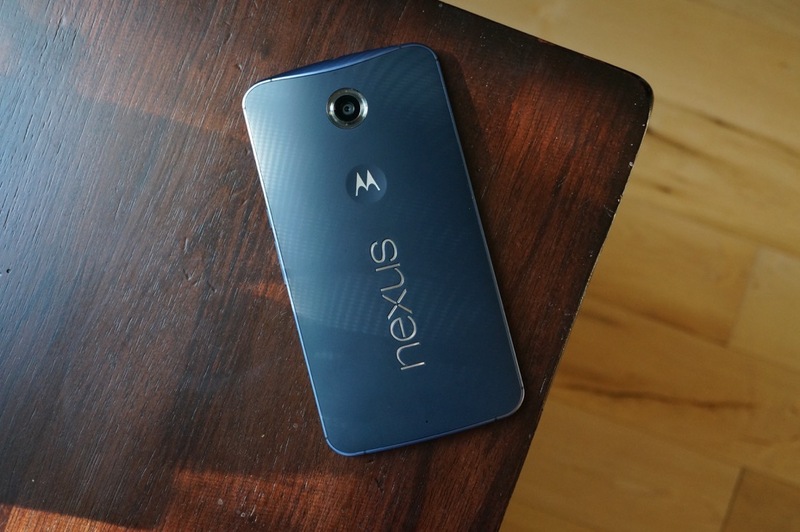 After a short break, Google just re-posted the the 7.1.1 update for the Nexus 6. The build hasn’t change and is still N6F26U, in case you were wondering. Feel free to flash it and let us know if Android Pay is back to a functional state.